Implants are one of our most popular procedures. Here is what you need to know not only about tooth implant cost but also the alternatives to replacing teeth and gaining the confidence that a full set of teeth can bring! Porcelain teeth implants cost more than alternative procedures for many reasons. First, they can be used to support one single crown, a dental bridge, or even a denture appliance that is designed for many teeth. For this reason, the implant can remedy any type of situation you find yourself in. The implant will be higher than a dental crown cost, but a crown is only available to those patients who still retain a majority of an existing tooth. 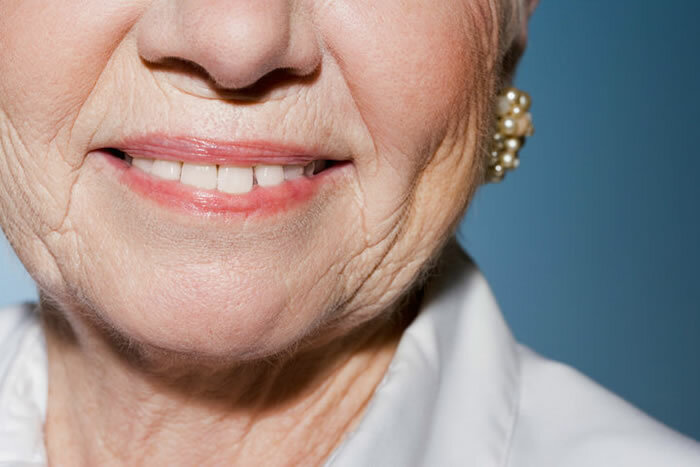 When implanting a denture appliance into the gums with an implant, you will need to seek out affordable denture implants. Dental insurance will not cover much of this procedure because it can be considered elective. Thus, you must be serious to consider the treatment as you will carry the cost. Another solution is to check into the price of All on 4 dental implants, these are a registered brand that provides the care and design for a denture implant. Root canal cost can escalate quickly with several teeth being covered, so make sure you are taking care of your teeth when you can. There is no such thing as painless dentistry, but ask your dentist about root canal therapy with sedation dentistry. Anesthetics can help those types of patients who are scared of hate the dentist (it’s ok we don’t take offense). Most of our clients who swear to have had horrible dental experiences in the past will stick around with us because we are a different kind of dentist. As youth, our staff was also quite scared of going to the dentist. But then again, I personally was the kind of kid who ate tons of candy and cried when I had to brush my teeth. As a result, years of dental treatments left a scar on my psyche. I decided to be the dentist that I wish I had had while I was growing up. Come into our office and learn about all of the ways in which we solve your dental issues and problems. Once you are at the minimum level of oral health, you can begin to consider teeth whitening or other elective works. Consultations are free and no pressure to commit or sign or anything. Just check out the office and see for yourself. Contact us to set up an appointment, the sooner the better! You’ll thank us later.